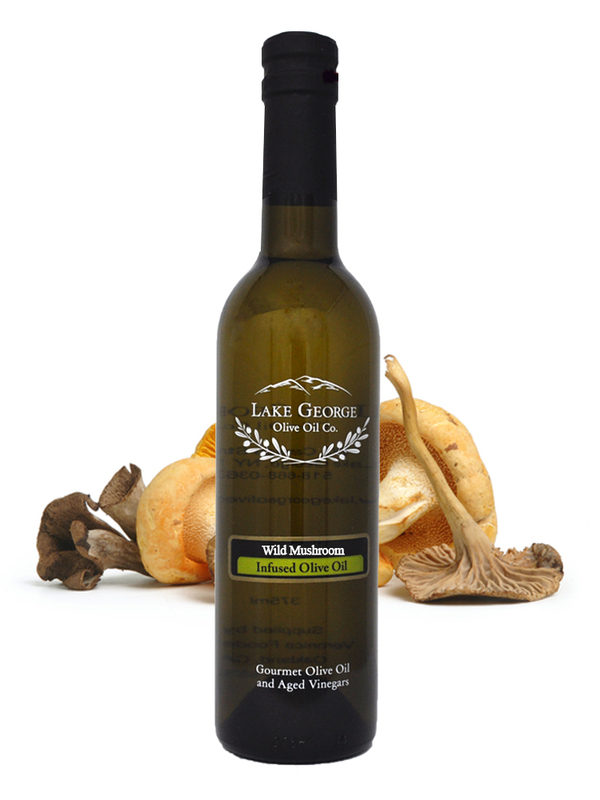 Wild Mushroom and Sage Infused Olive Oil – Lake George Olive Oil Co.
A delicious combination of fresh herbaceous sage paired with an array of savory wild mushrooms. The result is a sumptuous, savory experience. 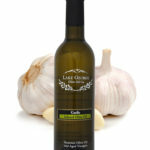 Try it drizzled over risotto, in cream of mushroom soup, as a bread dipper, and on potatoes. 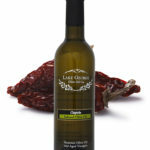 Recommended Pairings: Sicilian Lemon White Balsamic, Traditional Balsamic.